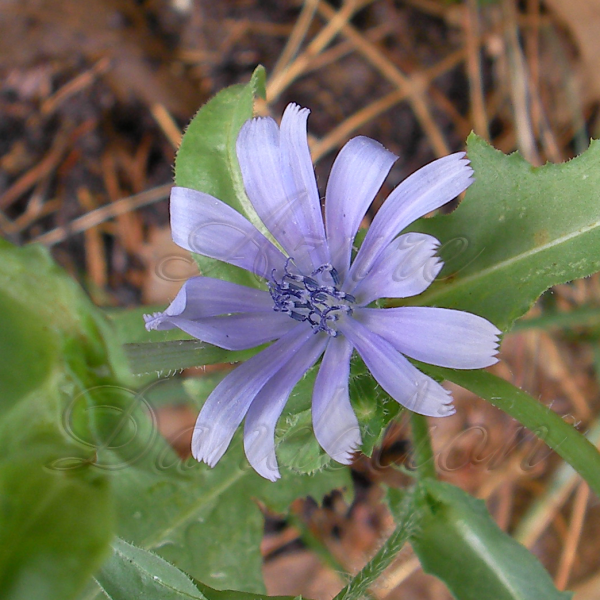 Not only does heirloom San Pasquale chicory make delicious greens, but it also blooms beautiful blue-purple flowers. San Pasquale chicory flowers are so pretty and great for attracting butterflies. San Pasquale chicory withstands the elements of both hot and cold.